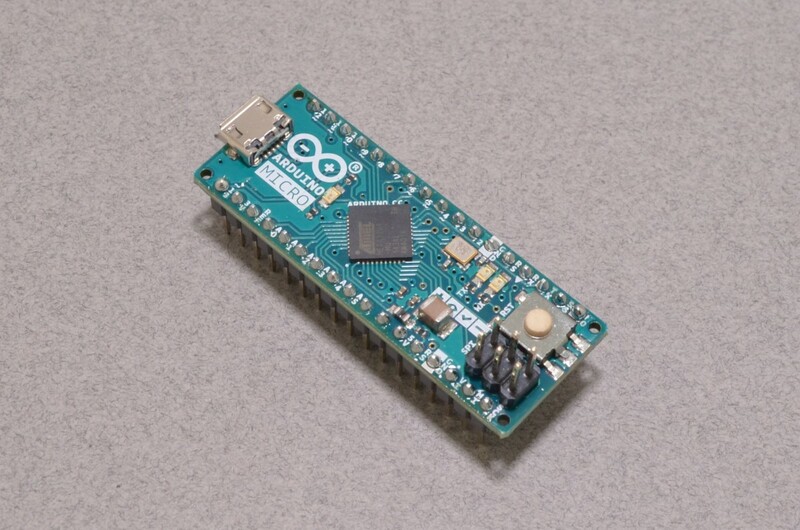 Arduino is an open-source platform based on a simple microcontroller board and a development environment. 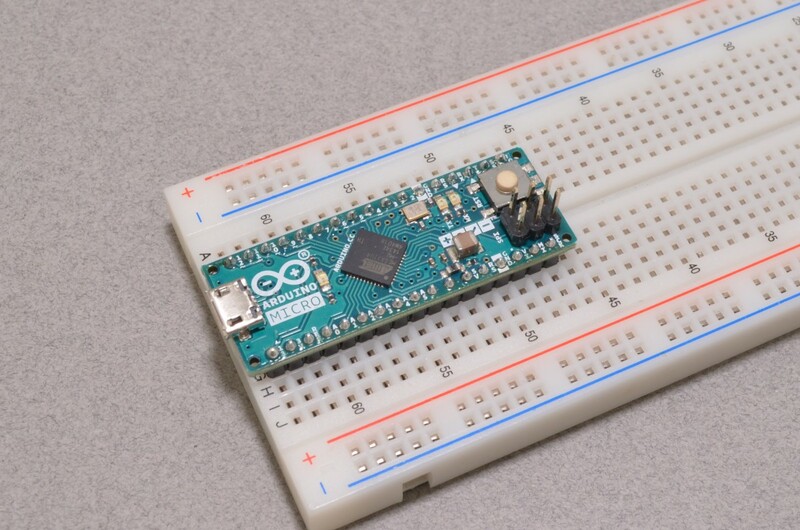 Arduinos can be used to develop smart objects, interacting with their surroundings through attached sensors and other inputs. 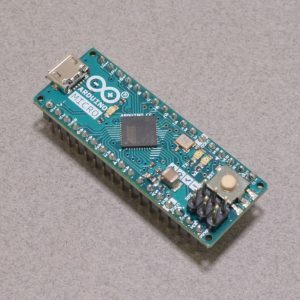 Various options for connectivity between devices means Arduino can operate as a standalone unit, communicate with other devices, or connect to software running on a computer. 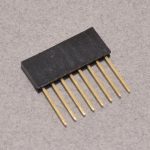 With 20 digital input/output pins (7 can be used as PWM outputs and 12 as analog inputs), and an ICSP header, the Arduino Micro is a tiny breadboard compatible Arduino Leonardo! 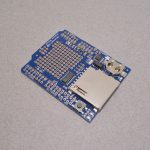 The Micro, like the Leonardo, has built in USB communication thanks to the ATMega32u4. 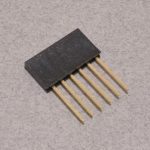 This changes the way the Micro interacts with the computer as it now can appear as a keyboard or mouse in addition to a virtual COM port. 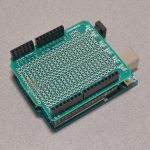 The standard 0.100″ pitch headers allow this to drop right into a solderless breadboard making prototyping a breeze. 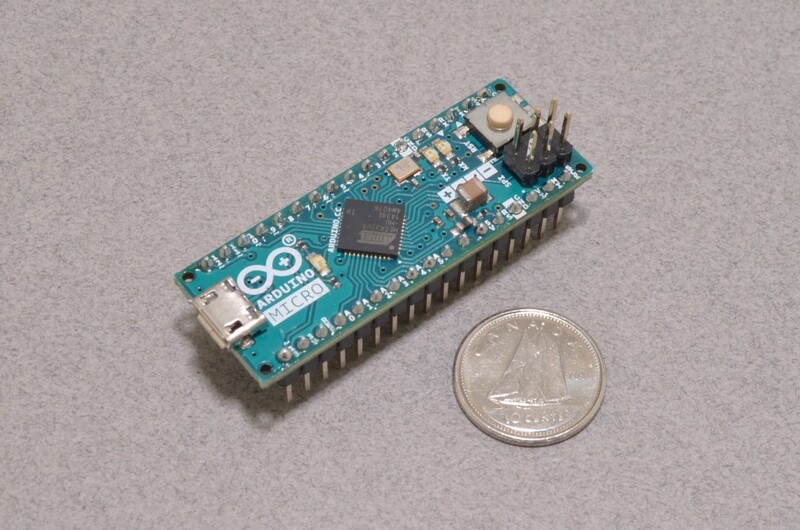 The Micro's small size makes it an ideal solution for tight spaces in embedded applications. SKU: ARD-018. 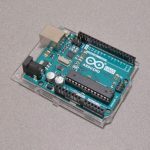 Category: Arduino. 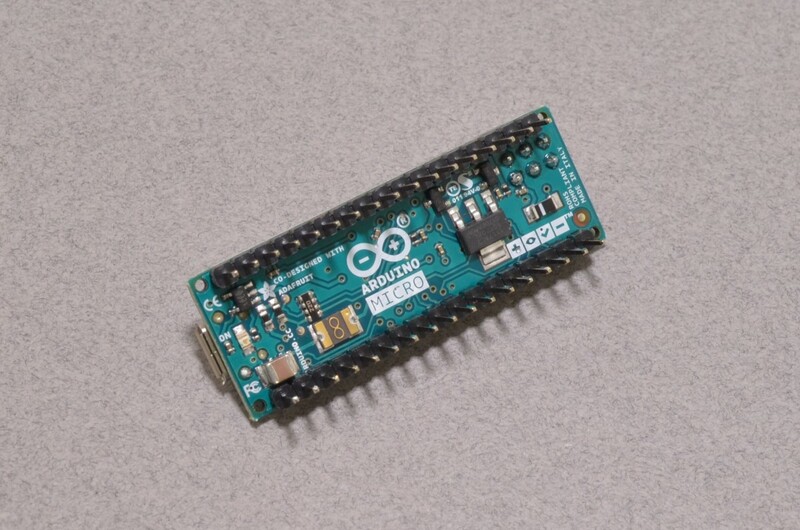 Tags: Arduino, Arduino Products, Microcontroller.